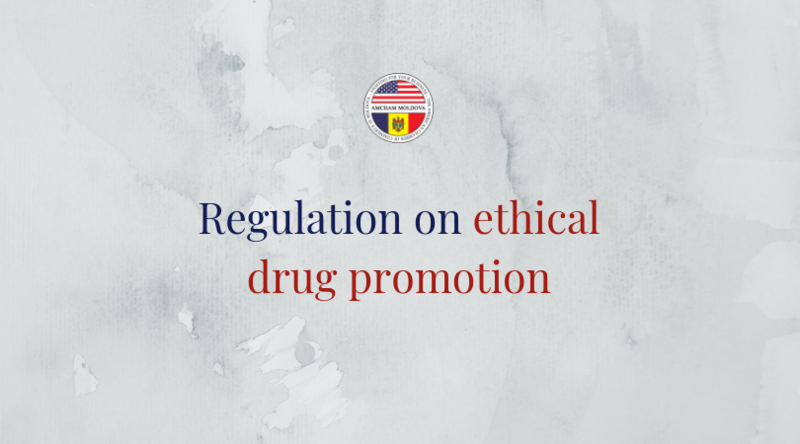 On October 3, the Government approved the Regulation on ethical drug promotion to healthcare professionals and consumers. The Regulation provides clear rules on the interaction between healthcare professionals and pharmaceutical businesses. (v) rules on the content of promotion documentation. The text of the Regulation is harmonized with the EU Directive 2001/83/CE and seeks to implement best international practices. AmCham Healthcare Committee was instrumental in the adoption of this regulation at all stages of the process. Back in 2016, as a result of a study commissioned by AmCham, an initial draft of the regulation has been prepared and submitted to authorities. Since then, AmCham has continued advocating for this initiative through a series of negotiations, position papers and correspondence that have reshaped the document leading to its final approval. Proper implementation will be crucial in making sure that all market players are held by same ethical standards and consumer rights are protected.